As a full-service global moving company, and international freight forwarder, UniRelo is well positioned to handle your needs for destination services in California and across the USA. 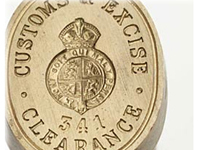 We can assist with ISF filing, customs entry and door delivery services. 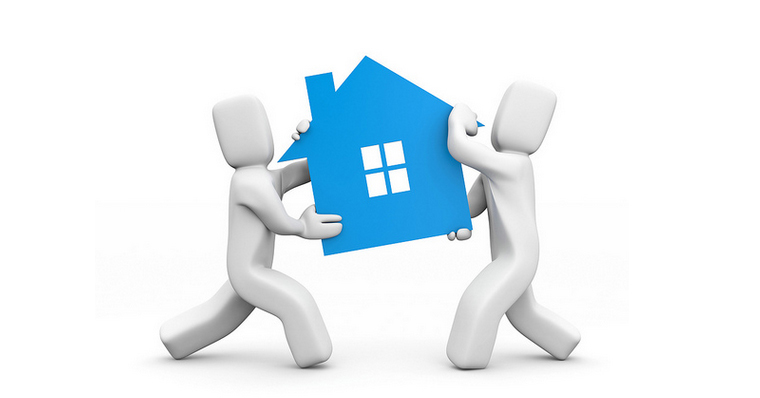 We handle both origin and destination services for several removal companies across the world. Founded and managed by a group of experienced professionals from the international relocation industry, our experience and knowledge is the competitive edge for your business solution. We understand the importance of A. Customer service and B. Competitive pricing. With our combined expertise in relocations and freight forwarding, we are able to provide you with more than just a good rate. We can help your customers by providing a hassle free experience, be it destination services or origin services. We are always ready to go the extra mile to perform pre-move surveys, answer questions and make your customer feel at ease so that you can secure the job with the confidence that we will serve as an extension of your company and give your customer the same care and attention as you would. UniRelo is built on the principles of empowering our employees to assist our customers in every way possible, providing personal attention to every customer, always looking for ways to create value for money for our customers and in consistently providing the highest quality services. Our diversified range of relocation solutions continue to grow by following trends, investing in technology, continuously improving upon our services, and listening to the customer. Our unique, customer oriented service model has established our place in this industry. This allows us to make a distinctive and substantial impact for our clients.